Design crosses multiple disciplines and plays an important role in strategic business capabilities. It enables innovation and creative growth for businesses and the community alike. As such, the design sector is a significant contributor to the Victorian economy. In Victoria, more than 85,000 people are directly employed in design related roles, with the sector generating revenues of $5 billion annually including an estimated $400 million in design-related exports. It was with this focus that the Victorian Government launched the Premier’s Design Awards, which is now administered by Good Design Australia. “The Victorian Premier’s Design Awards recognise the important and pervasive role design plays in our daily lives, and its social, cultural and economic impact on our state. The awards also uncover the next generation of Victorian design innovators. The student design category, introduced last year, revealed an impressive pool of design talent across our tertiary sector,” said Minister Foley. 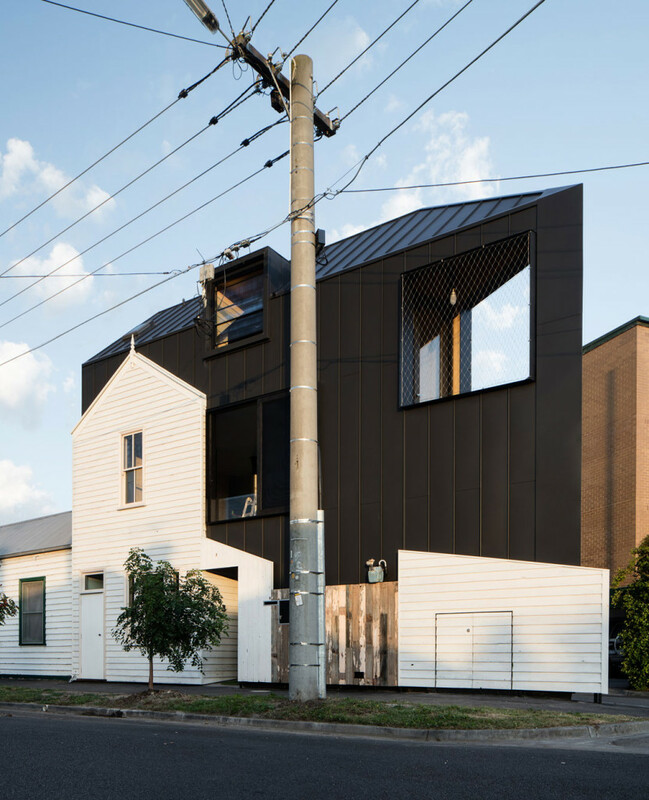 Acute House by OOF! Architecture. Photo by Nic Granleese. With the aim of supporting Victorian businesses, the program recognises local designers and businesses that display excellence in the way they use design. The 2017 Awards jury is made up of 23 design experts, with expertise in their respective design discipline. Entries for the 2017 Victorian Premier’s Design Award will close on Friday 1 September. 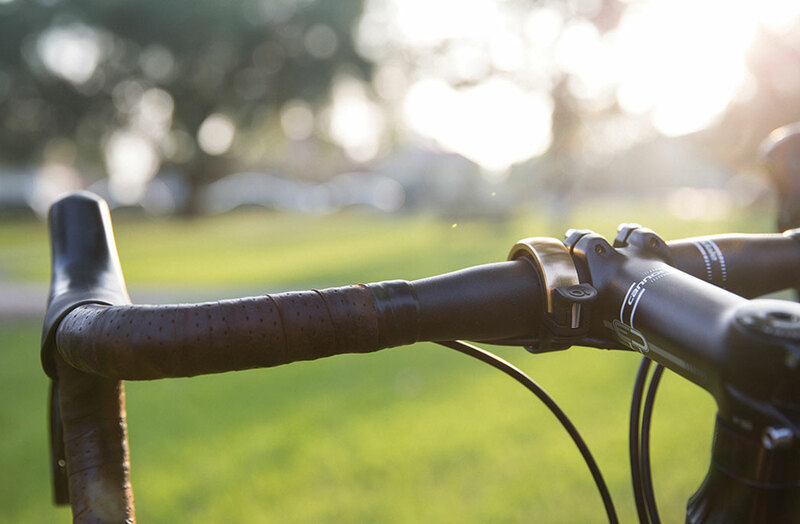 Lead image, the 2016 Victorian Premier Design Award winner – the Knog bicycle bell. See the list of winners from the 2016 Victorian Premier’s Design Award.